An avant-garde woman, Ella Baché soon developed an in-depth vision of Beauty and the skin: a fragile and complex living adornment enlivened with intense interior life. Under perpetual renewal, the skin must stand up to many daily assaults and ensure active protection against the exterior environment. Each skin is unique and expresses important, diverse and changing nutritional needs. 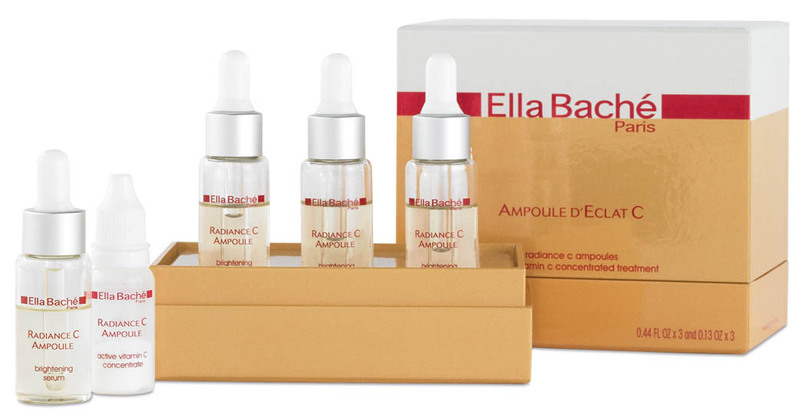 Ella Baché identified the importance of nutrients, “building blocks” essential to the skin’s structures, and proved the existing links between poorly nutritional provisions and an impaired Beauty. Only a proper and targeted supply of nutrients can improve the quality of the skin and preserve its youthfulness. This vision of the skin was at the origin of INT-EX Beauty: Ella Baché develops INT-ernal – EX-ternal skincare with avant-garde active extracts, concentrated in Beauty nutrients for all skin types.Because they are derived from natural foods that are well accepted physiologically, they ensure optimum tolerance and maximum assimilation of Beauty nutrients by the skin, for ideal cellular bio-availability. The internal treatments, food supplements and dermo-nutritional beauty recipes, act on the skin’s deep layers. The external skincare provide targeted cutaneous and cellular nutrition. For almost 80 years, this vision of the skin has inspired a unique skincare science : NUTRIDERMOLOGIE®. Through the synergy of the INT-EX Beauty Skincare, combining Aesthetics and Nutrition, Ella Baché revives Beauty from deep within. 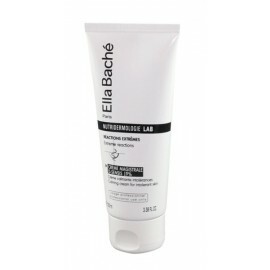 Calming cream for extreme reactions For a visible reduction in 28 days for sensitive, fine and co..